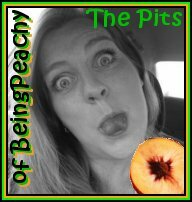 The Pits of Being Peachy: they really make the world go round.. I chose to repost a Thank you to Military members and their families today on beingpeachy. If you or a loved one is serving or has served this country at any point. I thank you. If you don't have anyone in the military you can still do things that would mean so much to those that are protecting your freedoms everyday.